The following review was kindly submitted to Galway Decade of Commemoration by Jenny Farrell of the Liam and Tom O’Flaherty Society. This recently-founded literary society is dedicated to re-publishing and making better known to a new generation the writings of Inis Mór authors Liam and his brother Tom O’Flaherty. More information on the Liam and Tom O’Flaherty Society can be accessed on the society’s Facebook page here. ‘It was noon on Easter Monday 1916 in the city of Dublin’ is the opening sentence of Liam O’Flaherty’s Easter 1916 novel Insurrection. Although written over thirty years later, O’Flaherty gives the reader a sense of eye witnessing the events of those five days of Insurrection, largely from the view point of Connemara man, Bartley Madden. Madden, who has returned to Dublin from working in an English war factory, is sucked into events of which he has no prior knowledge. O’Flaherty, in the opening pages of the book, draws a complex picture of Dublin at the time. O’Connell Street is the melting pot for insurgents marching to the GPO, impoverished slum dwellers and former soldiers of the imperial army, and country folk arriving for a day out at the Fairyhouse Easter races. From this motley crowd O’Flaherty creates a tale, in which they all have a role to play. The main character, however, is Madden and the people he is direct contact with during the Rising he is drawn into, despite initial reluctance. What captivates Madden is the sense of purpose he perceives in the leaders of the Rising. His first impression of these is when they emerge from the General Post Office and Patrick Pearse reads out the Proclamation. O’Flaherty quotes directly from this, as Pearse reads, and intersperses it with the effect the words have on Madden: ‘He heard his mother’s crooning voice and felt the cool touch of her hand on his sick forehead, while the roar of the distant sea came through the moonlit window of his room … He heard the creaking of ropes through their blocks and the great rustle of unfurling canvas as the hookers hoisted sail going down Kilkerrin Bay.’ This deep association of what Madden calls the Idea, with childhood and his native place, native people and nature, recurs throughout the novel. It is this that convinces Madden of the rightness of what he is engaging with. O’Flaherty chooses to give the reader largely the perspective and experience of the ordinary man and woman. It is Mrs Colgan, charwoman and tenement dweller, who involves Madden in the Rising. She is unwavering in her determination and efforts to support the rebels. Like Madden, her motivation is mainly an emotional understanding of the Rising as an opportunity to fight the oppressor. She is informed on by her neighbours, but reacts with surprise rather than hatred. Leaders with a more analytical understanding of the situation only appear on the fringes. They are not what this novel is about. Rather, it expresses the experience of the ordinary, multifaceted Dublin population in the final days of April 1916. They are viewed with humour, compassion and realism, as much space is given to the looting revellers and the rebels following the races at Fairyhouse, as they prepare for grenade attacks as well as the deadly earnest of shelling and dying. O’Flaherty had volunteered as a soldier in the very imperial army he depicts as the enemy on the streets of Dublin in Insurrection. He had been shell-shocked and traumatized in a way that affected him for the rest of his long life. He never again could bear loud noise. Yet, this novel is full of the horrendous noise of rapid fire, grenade attacks and shelling, which serves as a constant aural backdrop. The dialogue and descriptions of combat are vivid and authentic. However, O’Flaherty also often refers to a sense of ‘rapture’ and ‘ecstasy’ felt by Madden as he engages in killing. A mix of factors goes into this, including past police violence against him, but another one is the sheer power of uncontrollable emotional intensity. It is one of the strange qualities of this novel that Yeats’ lines ‘A terrible beauty is born’, find a home in it. O’Flaherty writes graphically about the horrors of war in his 1929 anti-war novel Return of the Brute. 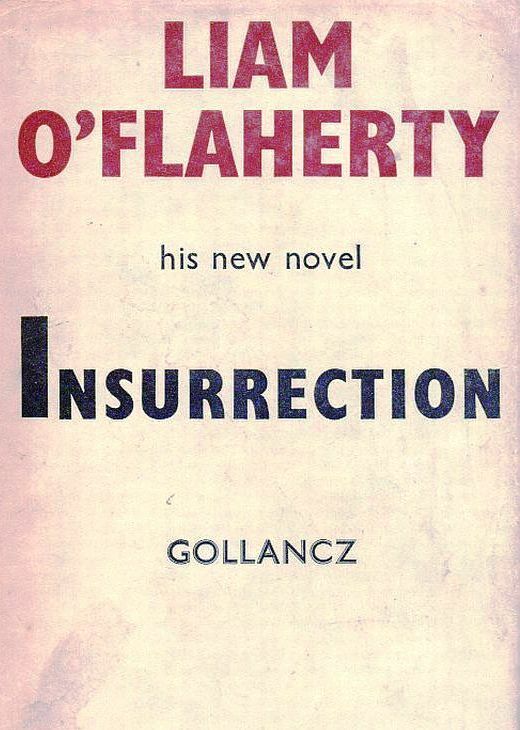 In his post Second World War novel, Insurrection, O’Flaherty portrays the possibility of fighting a justified war, a war of liberation. He distinguishes clearly between the insurgents and the imperial army, on whose side there are also Irishmen. There is no ambiguity in O’Flaherty’s depiction of the Rising having a just cause, where military action and killing are justified. 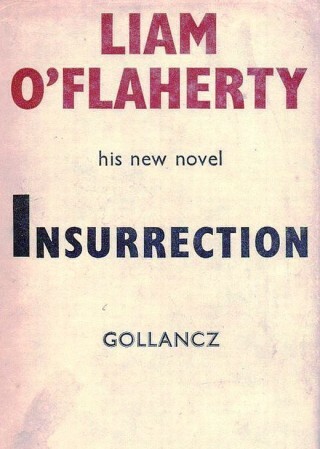 Insurrection is O’Flaherty’s last novel. 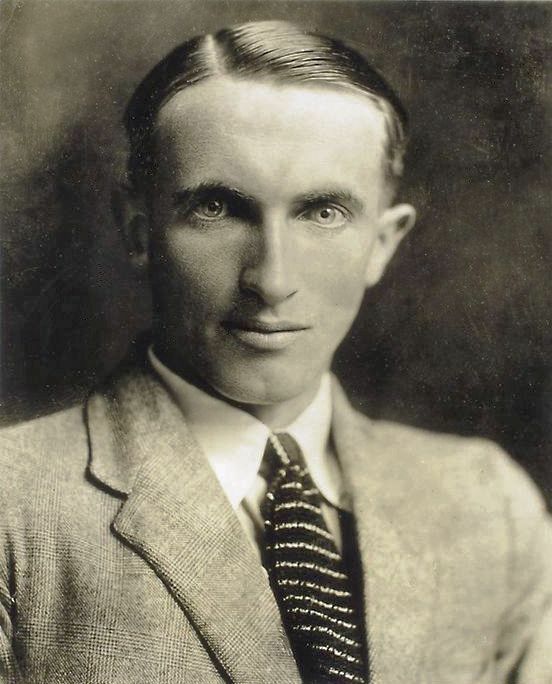 Most of O’Flaherty’s novels were written in the nineteen twenties and thirties and many explored key moments in Irish history. After half a century of bloody violence and war in Europe, O’Flaherty makes a statement on the difference between imperialist and anti-imperialist war and creates a monument for the ordinary people who understood the difference.